Chrome is the undisputed champion when it comes to the internet browser ecosystem, with rivals like Firefox by Mozilla and Microsoft Edge trailing far behind. 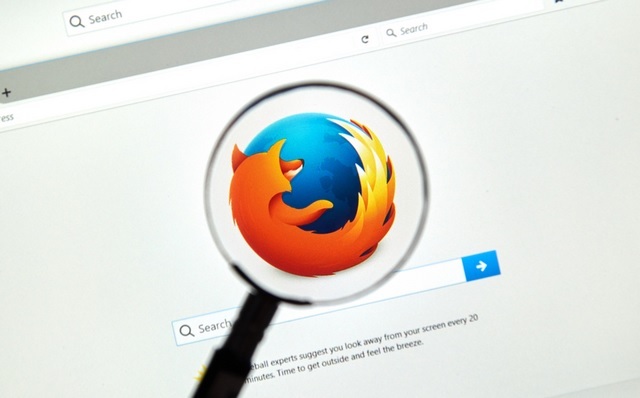 However, Mozilla tasted some success recently with the launch of its well-received Firefox Quantum browser, which even beat Chrome on certain parameters and has kept on improving with the addition of new features such as faster downloading speeds, enhanced privacy tools, etc. Building upon that momentum, Mozilla is now working on a new project called Scout, a web browser for the future, which relies on voice commands for navigation, searching, and even reading content online instead of the traditional mouse, keyboard or even mobile touch inputs. Mozilla recently organized an all-hands meeting for employees in San Francisco, where the Scout browser was introduced for the first time.“With the Scout app, we start to explore browsing and consuming content with voice”, Mozilla wrote in an internal circular for the meeting. At the moment details are scarce about the Scout browser because it is still an ‘early-stage project’. “We use our internal All Hands conference to come together so we can plan and build for the future. We look forward to discussing these efforts publicly when they are further developed”, a Mozilla spokesperson was quoted as saying by CNET. As for the topics that were to be discussed at the all-hands conference, the core areas of brainstorming mentioned in the circular were ‘architecture and key components needed for a voice platform, the required capabilities of those components and the challenges of working with the limitations and confines of existing platforms’. In terms of potential, Mozilla’s Scout browser might set new benchmarks for accessibility by introducing an intuitive and reliable method to explore the web rather than rely on virtual assistants, which despite being smart, are nowhere near as capable as dedicated web browsers when it comes to searching the web for relevant content.